This is a Schelle Racing Nova "Truck" Sliper Assembly.This Slipper Clutch is the ultimate 3-plate clutch that has better driving feel, lasts longer, and has a lower rotating inertia. The Nova Slipper Clutch has 20% more torque capacity in a compact package that helps you put more power to the ground, and it lasts longer between rebuilds. 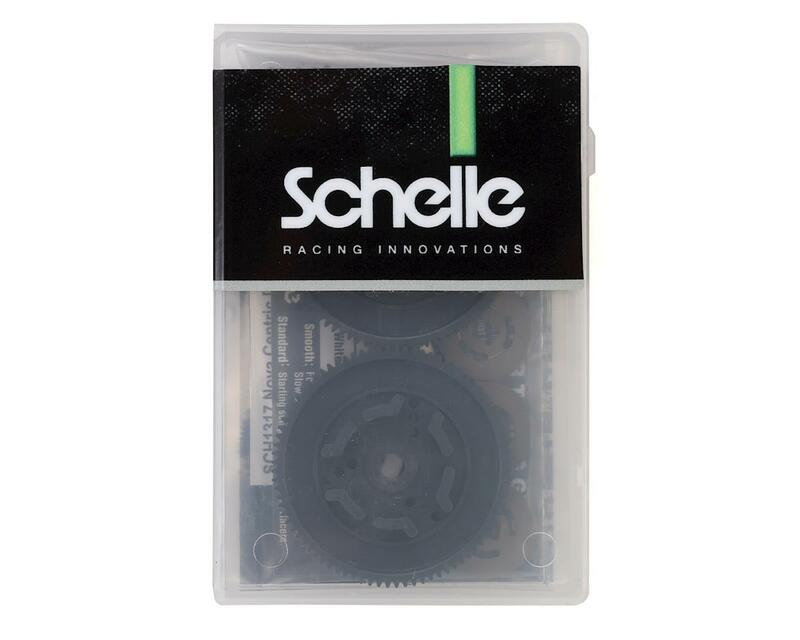 Schelle's Chief Engineer Kurt Wenger created a 3-plate design which solves all of the problems racers are having with kit slipper clutches that degrade and lock-up. 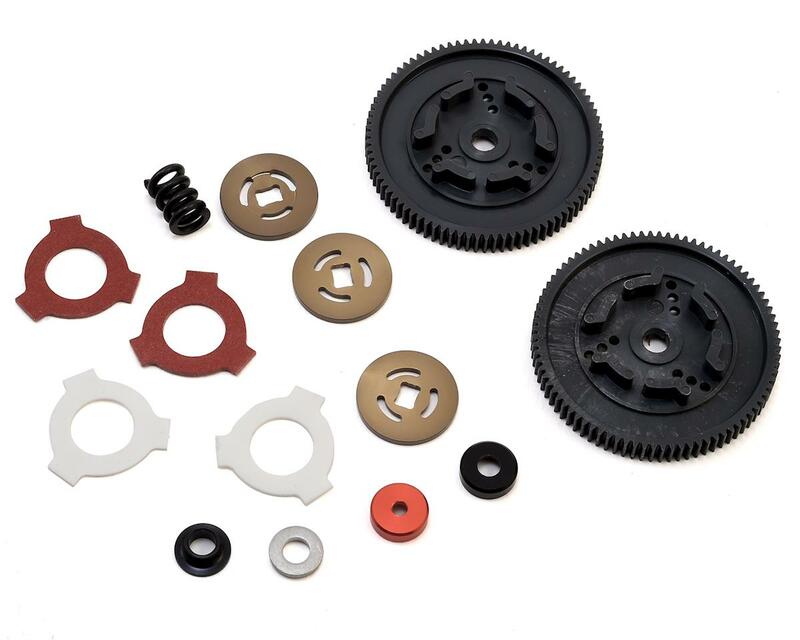 In addition, it is smaller and weighs less, making it the ideal slipper clutch for stock racers. The other benefit of the Nova over other brands is that Nova sets include 2 slipper pads of each material and a tuning guide to help racers learn how to tune the clutch for different conditions from slick to astro-turf. Direct fit to the T4.2 and SC10.2. Also fits TLR22 family of cars, and older T4.1 and SC10 trucks.